Better potatoes. Faster delivery. Superior service. At Lennard Ag, we grow and deliver high-quality potatoes for packing, chipping, and processing. As a Midwest-based company, we’re uniquely positioned to provide exceptional service around the region and across the country. 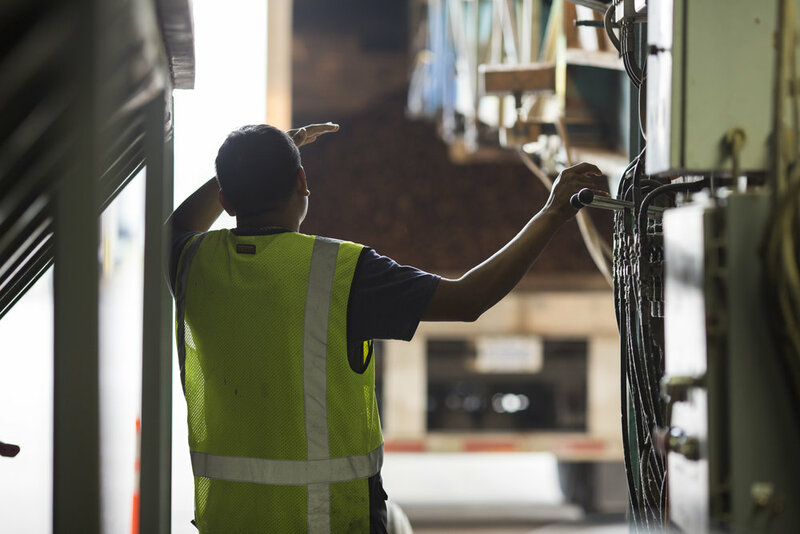 And our modern, streamlined operations and dedicated trucking fleet ensure you receive quality product on time, every time. Potatoes are at the core of everything we do. Whether you're looking for chipping, processing, or fresh pack, look no further than Lennard Ag. Since 1947, we've been on the leading edge of the potato industry. Learn more about the company behind the products: why and how we do what we do. Looking for a stable, fulfilling career in agriculture? Click through to see our available positions, and join the Lennard Ag team today.